Android, a linux base mobile operating system, is the favorite for a lot of us. Its been about 5 years now I have been using android based devices. The main reason of it being my favorite is that it's open source, it allows you to customize your device any way you want. Thanks to millions of applications and its developers and ofcourse Google Play store which makes android the most loved mobile os of the world. 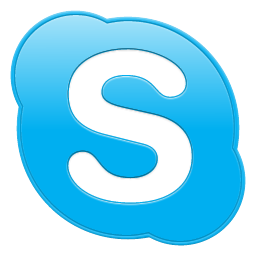 There are several applications which are available free of cost. This article here discuss about some of the applications that have topped the charts on Google Play, are freely available for download over the internet. It's a simple way to capture and share the world's moments on your Android. You can easily customize your photos and videos with one of several gorgeous and custom built filter effects. With Instagram, you can transform everyday moments into works of art you'll want to share with friends and family. Instant sharing to Facebook, Twitter, Flickr, Tumblr and Foursquare. Send photos and videos directly to friends. And the most important thing, it's free! Simple, Thorough and Safe, Clean Master is the world’s most downloaded Android optimizer, memory & speed booster, and security/antivirus suite. It is unmatched at improving phone performance, removing junk and spam files and protecting against malware, trojans and viruses.It has the capability to fix all your phone problems, whether it’s lagging, running low on space, or infected with malware. Clean Master, the world's most trusted mobile optimizer for Android has updated to a sleek new look with its latest version 4.0 and is more powerful than ever. 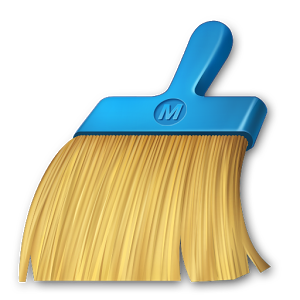 JUNK FILE CLEANING - Delete cache and residual files to reclaim memory and improve performance on your device and SD card. MEMORY BOOST - Boost all apps and games running in the background to free up memory (RAM) and speed up your phone. Our One-Tap Boost and Game Boost features make it easy to optimize directly from your homescreen. 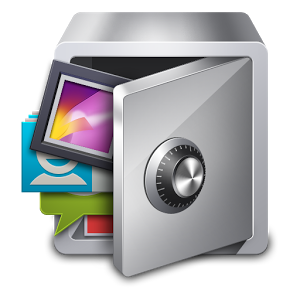 SECURITY & PRIVACY - Scan the file system, pre-installed and installed apps to keep your phone safe from viruses, trojans, vulnerabilities, adware and spyware. Remove personal and sensitive information to protect your privacy. APP MANAGER - Uninstall unwanted apps or bloatware and back up important ones. Some rooted devices will be able to move apps to the SD card as well as uninstall pre-installed and system apps. Our own App Picks lets you find useful apps that match your interests. 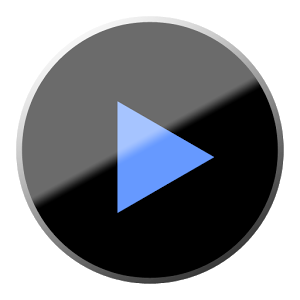 The best video player for android and the best way to enjoy your movies. KIDS LOCK - Keep your kids entertained without having to worry that they can make calls or touch other apps. NO HIDDEN COST - Once you and your friends download the application, you can use it to chat as much as you want. Send a million messages a day to your friends for free! WhatsApp uses your Internet connection: 3G/EDGE or Wi-Fi when available. MULTIMEDIA - Send Video, Images, and Voice notes to your friends and contacts. GROUP CHAT - Enjoy group conversations with your contacts. NO INTERNATIONAL CHARGES - Just like there is no added cost to send an international email, there is no cost to send WhatsApp messages internationally. Chat with your friends all over the world as long as they have WhatsApp Messenger installed and avoid those pesky international SMS costs. SAY NO TO PINS AND USERNAMES - Why even bother having to remember yet another PIN or username? WhatsApp works with your phone number, just like SMS would, and integrates flawlessly with your existing phone address book. NO NEED TO LOG IN/OUT - No more confusion about getting logged off from another computer or device. With push notifications WhatsApp is ALWAYS ON and ALWAYS CONNECTED. NO NEED TO ADD BUDDIES - Your Address Book is used to automatically connect you with your contacts. 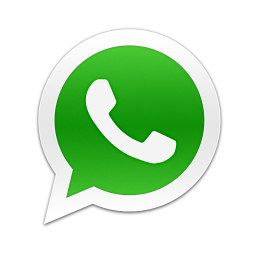 Your contacts who already have WhatsApp Messenger will be automatically displayed. OFFLINE MESSAGES - Even if you miss your push notifications or turn off your phone, WhatsApp will save your messages offline until you retrieve them during the next application use. AND MUCH MORE - Share location, Exchange contacts, Custom wallpaper, Custom notification sounds, Landscape mode, Precise message time stamps, Email chat history, Broadcast messages and MMS to many contacts at once and much much more! Shazam connects more than 420 million people, in 200 countries and 33 languages, to the music, TV shows and ads they love. Every month another 15 million people embrace Shazam. Shazam recognizes music and media playing around you. Tap the Shazam button to instantly match, and then explore, buy and share. 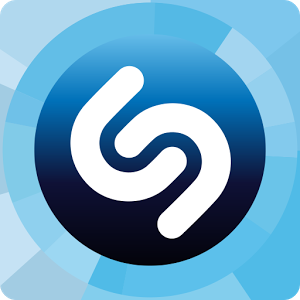 You can Shazam as much as you want! Buy tracks on Amazon MP3 or Google Play. Available for all Android tablets. See what your friends have Shazamed. Use LyricPlay to sing along to streamed lyrics. Listen to the music you Shazam in Rdio or Spotify. Check out the artist’s bio and discography. Preview and save your favourites. 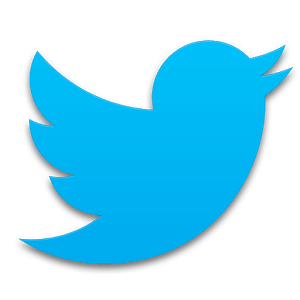 Share what you Shazam on Twitter, Facebook & Google+. Shazam even when you don’t have any coverage; Shazam will match when you have a connection and get back to you with the result. Shazam from your phone’s home screen with the Shazam Widget. Applock is the most downloaded app lock in Play Store. It has been rated as the #1 applock in over 50 countries with a user base of over 30 mn and language support for 24 languages. Automatic lock at given location. Hide AppLock's icon from launcher. Little memory footprint and power-saving. 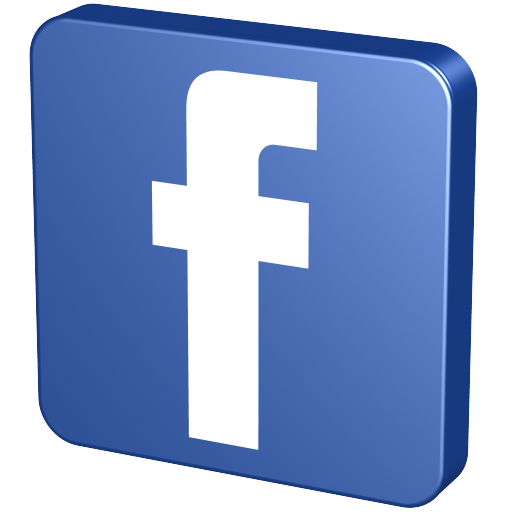 The mobile version of Facebook, obviously one of the most favorite and most downloaded android application. It helps you keep up with friends faster than ever. 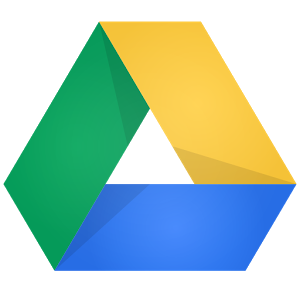 Use the Google Drive Android app to access your photos, documents, videos and other files stored on your Google Drive. 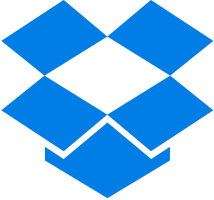 Upload files to Google Drive directly from your Android device. Share any file with your contacts. Make any file available offline so you can view them even when you don't have an Internet connection. Manage files on the go. Create and edit Google documents with support for tables, comments and rich text formatting. Create and edit Google spreadsheets with support for text formatting, multiple sheets and sorting. Edits to your Google documents and spreadsheets appear to collaborators in seconds. View Google presentations with full animations and speaker notes. View your PDFs, Office documents and more. Scan documents, receipts and letters for safe keeping in Drive; then search by contents once uploaded. Print files stored in Google Drive on the go using Google Cloud Print. Open files stored in Google Drive through Drive enabled apps in the browser. Optimized experience to take advantage of larger screens for tablet users, Honeycomb (Android 3.0+). See what your favorite celebs and athletes are chatting about. Be the first to hear breaking news. Catch a glimpse behind the scenes at the Oscars, concerts, sporting events, and more.Then join the conversation: Tweet your own text, photos, and video to your followers and maybe make a few fans along the way.